Ivana Borojevic completed the Ballymaloe 12 Week Certificate Course in January 2014. Ivana has many strings to her bow. 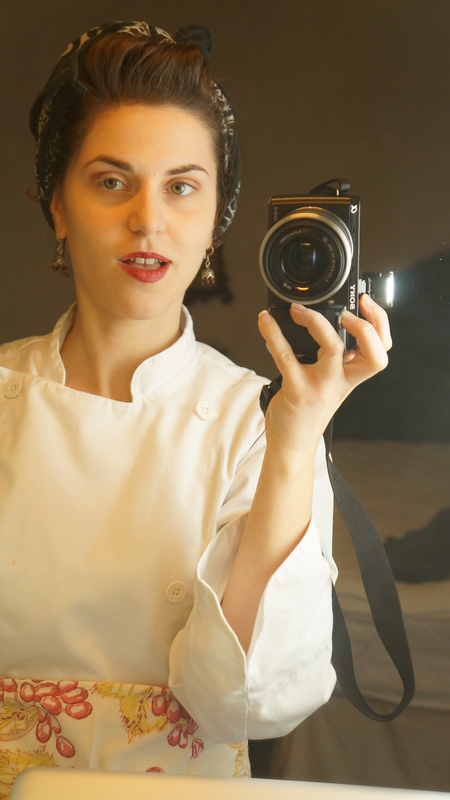 She is a Chef, Blogger, Cooking Instructor, and she also hosts a cooking show! I did the course January 2014. I decided to do it because I wanted to 'up my game' in the chef world. I wanted to have more competitive qualifications as well as to have a depth of knowledge so that I could pursue teaching people how to cook. Of course, I could've gone anywhere but Ballymaloe was the only place that fit my morals and ethics surrounding food. Since graduating, I have continued recipe writing on my blog while traveling through Europe. Just got back to Canada and will do food reviews of local restaurants. 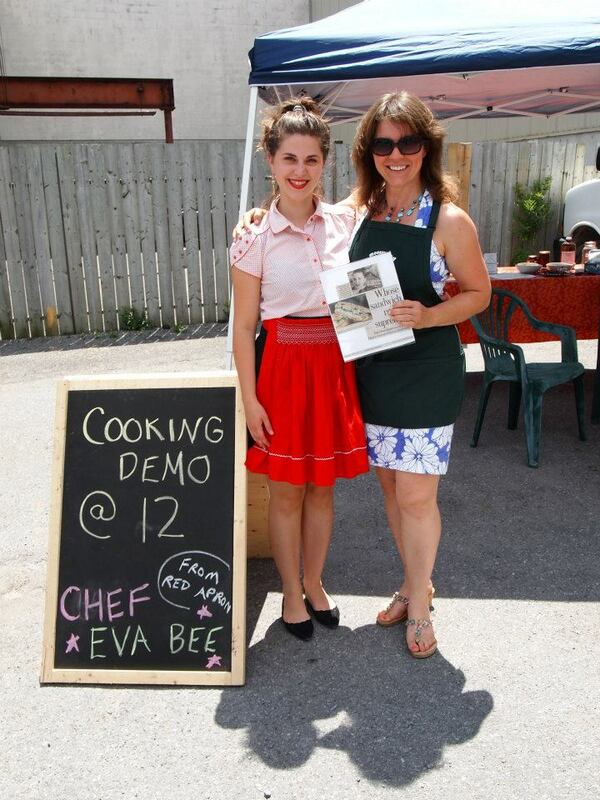 I have an online cooking show called Eva Bee's Jamboree that is now being shown on local television 4 times a week on a TV station called Rogers Cable 22. This show was a once a month series showing viewers how to cook using what's in season that month. We also cook along side a local musician and have them perform at the end of the show! Meanwhile, I'm developing a line of gluten-free baked goods and am working towards retailing them and selling them at farmer's markets. The course gave me a giant boost in my culinary knowledge of cuisines spanning the globe. It also helped me feel like I'm not alone in the battle towards food security for everyone and a healthy planet.